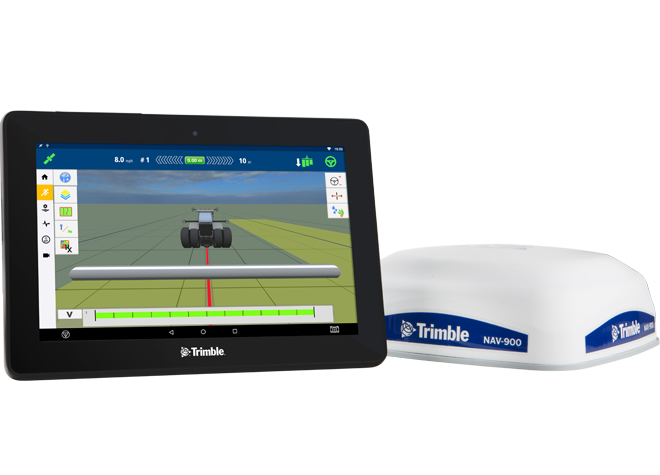 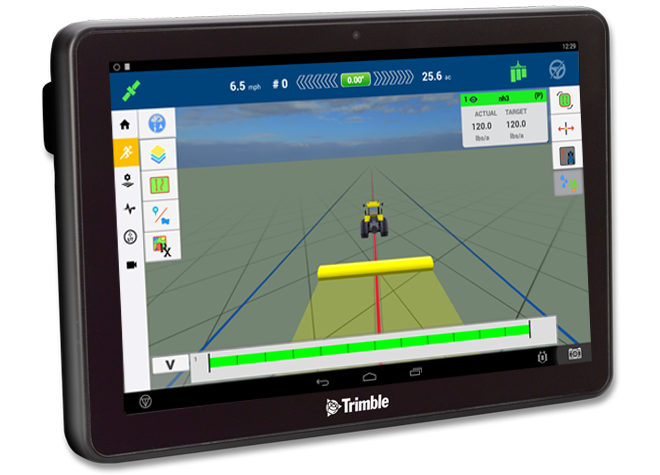 Trimble offers a wide range of services — whether you have crops that need sub-inch accuracy, or crops that only require sub-meter accuracy. 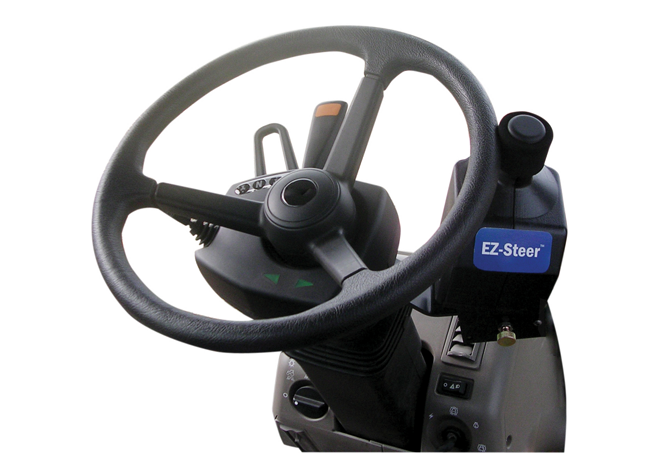 Assisted steering system providing portable, hands-free farming for more than 1200 vehicle makes and models. 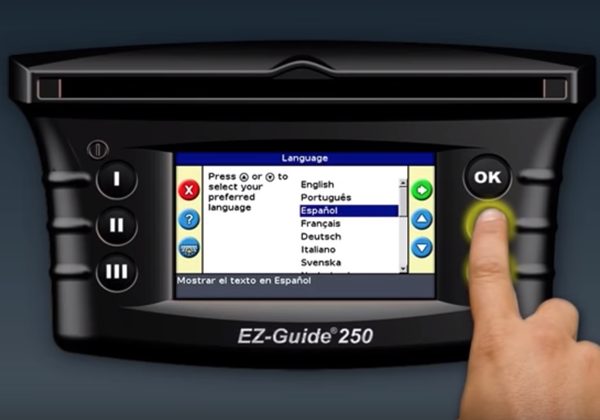 This video shows you how to use the EZ-Guide 250. 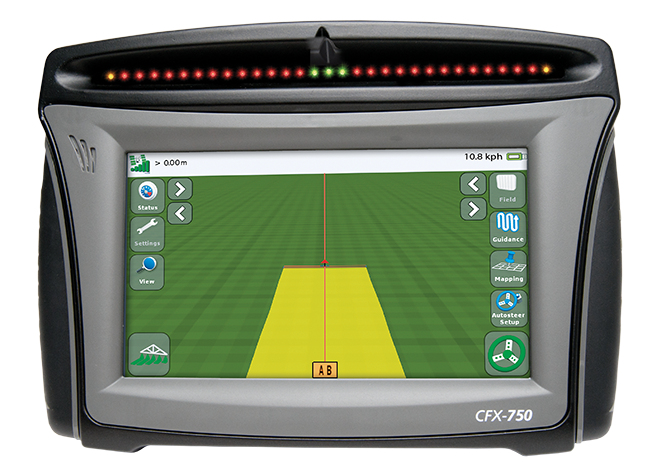 It walks you through using the different buttons, setting up the system, creating guidance lines, and much more. 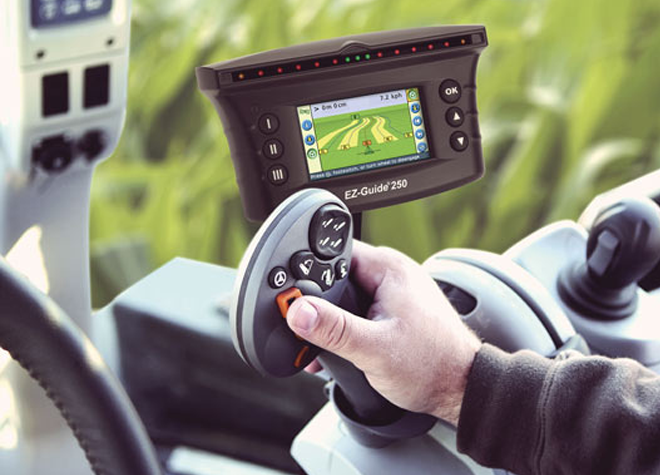 The EZ-Guide 250 system offers high-quality, entry-level guidance capabilities at an entry-level price. 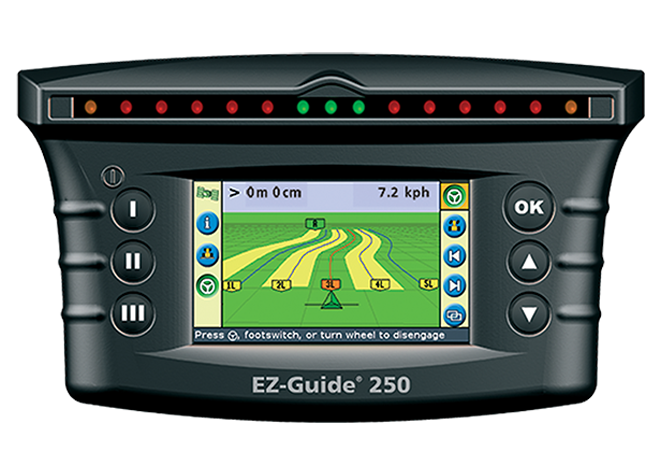 The EZ-Guide 250 is well-suited for broad acre crop applications. 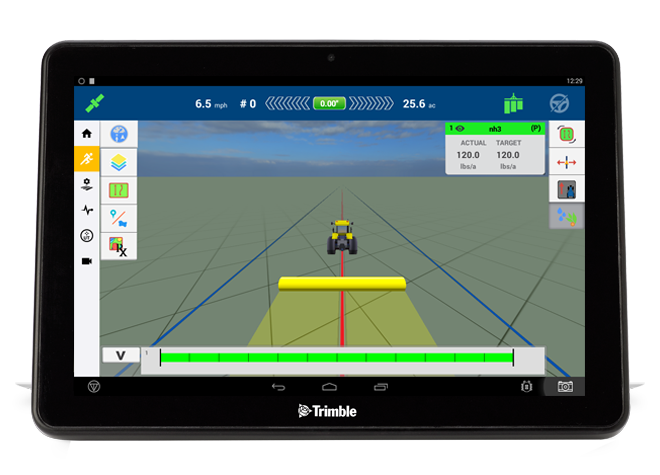 Embrace the power of proven precision agriculture technologies from Trimble to enhance your planting and seeding operations, while increasing your productivity and profitability by saving on wasted inputs.